Do you ever like to pretend that you are an animal? In this book, a little girl's mom calls her a "little mouse" but the little girls decides that she can be much more than a mouse. Read this book to find out all the animals that she can be. 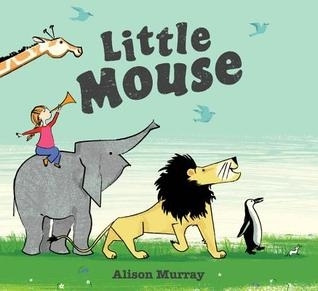 For more information on Little Mouse check out the author's website.